QAGOMA offers authentic learning experiences for professionals working across a range of sectors and disciplines. A comprehensive range of resources and programs are available for educators working in early childhood, primary, secondary and tertiary contexts. The Art and Mindfulness program offers professional associations opportunities for an in-gallery art experience focused on wellbeing. Regional artists and arts workers can access a twice yearly program at culturally significant sites across Queensland. Workshops, floor talks and events are scheduled throughout the year. 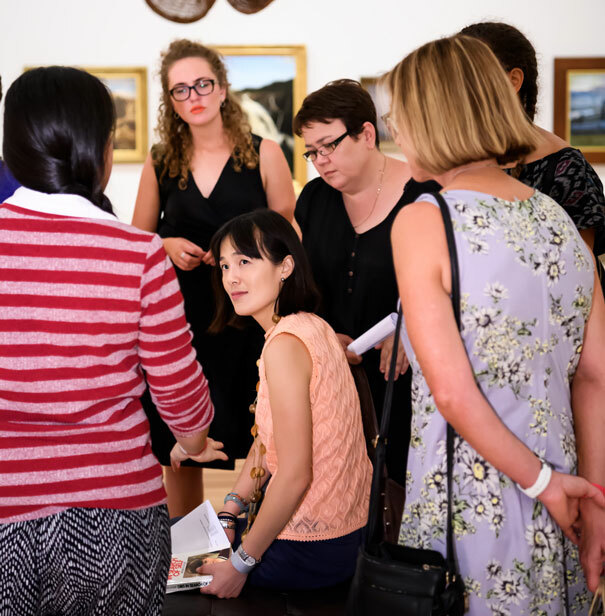 These tailored experiences are designed for curriculum-aligned teaching application and enable educators to learn more about artist practice, concepts and QAGOMA exhibitions. This program is designed to foster social and emotional wellbeing through the experience of a guided slow art viewing followed by a group discussion with a qualified facilitator. In 2019 the program will be offered to professional associations who express interest in engaging with artwork as a catalyst for wellbeing. 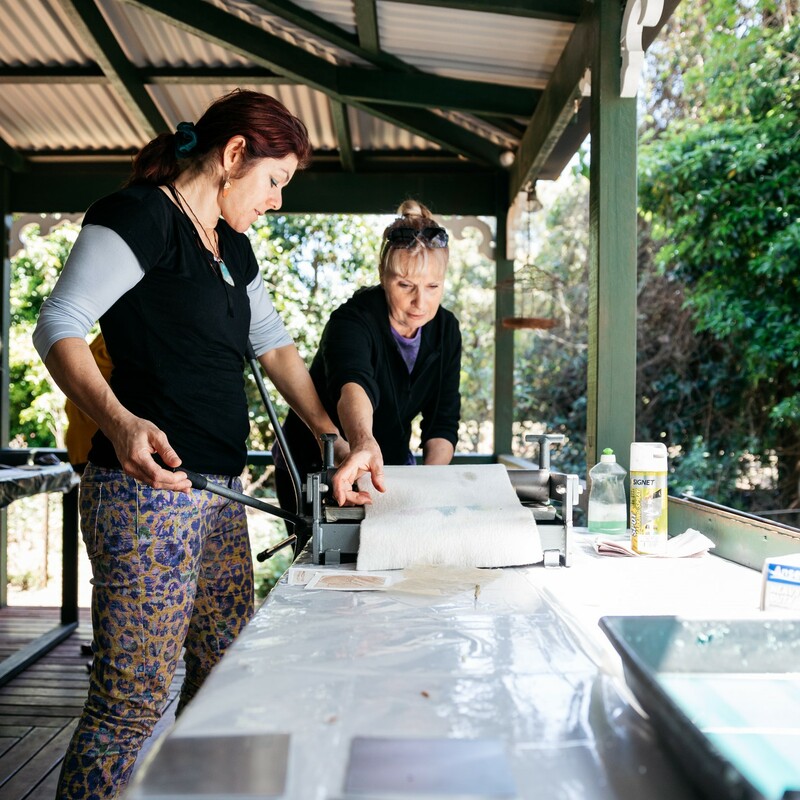 Running twice annually, Art as Exchange invites 15 leaders in visual art and art education across Queensland - primary, secondary, tertiary, gallery and community - to investigate histories and reveal contemporary modes of engaging with sites of significance. Each Art as Exchange program runs for two days and two nights.